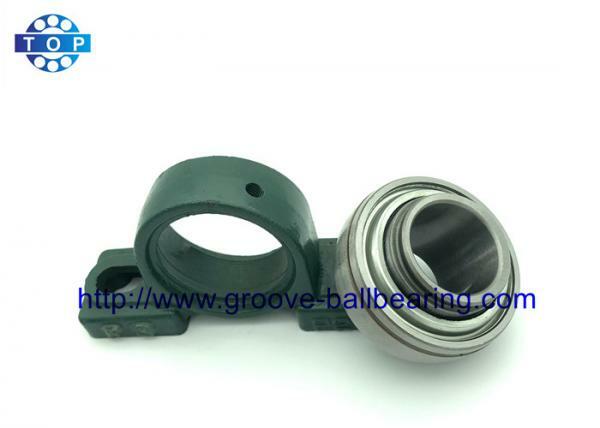 UCP207-21 High Speed Pillow Block Ball Bearing Thermoplastic Chrome Steel for sale – Pillow Block Bearing manufacturer from china (108477080). UCP207-21 has a combination of a cast iron pillow block housing with an anti-rotation device with self-alignment and a set screw locking chrome steel insert bearing with a slinger seal design. This specific unit is a standard duty pillow block bearing with a wide inner ring and two set screws and a cast iron unit with the standard base to center height with a grease fitting. 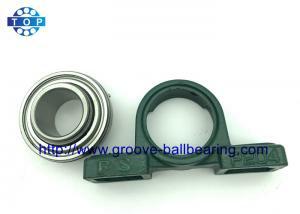 UCP200 Series Pillow Block Bearing is equipped with two specifically designed set screws that are positioned in the inner ring of the ball bearing to lock and attach to the shaft. 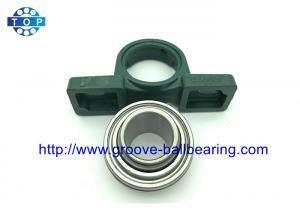 Common usage for UCP200 Series Pillow Block Bearing include: Agriculture, Automotive, Construction, Pump, Manufacturing Equipment, Sporting and Consumer Goods, Conveyor and Fan Assemblies, Farm Machinery, HVAC, Feed Mill, Economical housed bearing solution and many other Industrial Equipment. Febest only uses the best high-carbon steel. 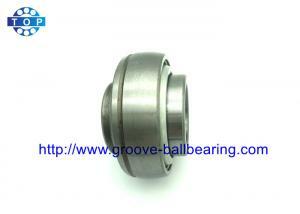 All Febest parts that contain metal use an expensive heat treatment process that improves metal strength and performance, also our parts use a higher level of polish to allow the bearing to roll smoother and last longer. The synthetic lubricant TOP uses is 10x as expensive as our competitors, and lasts 3x as long. 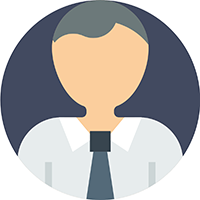 TOP quality control experts ensure that all parts are of the utmost quality. We have specially developed metals and rubbers that create a super durable, and long lasting end product.